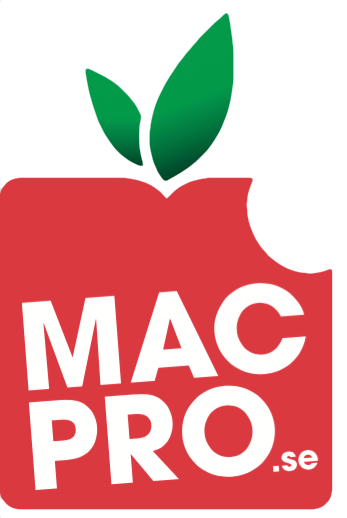 The Mac platform is the simple solution for complex scientific research. It lets you leverage all the power and utility of UNIX, even if you never look at a line of code. Run anything and everything your work depends on, including scripts, open source and commercial software, and even Windows. Program in any language from C++ to Python. And publish and present your work with easy-to-use multimedia tools. 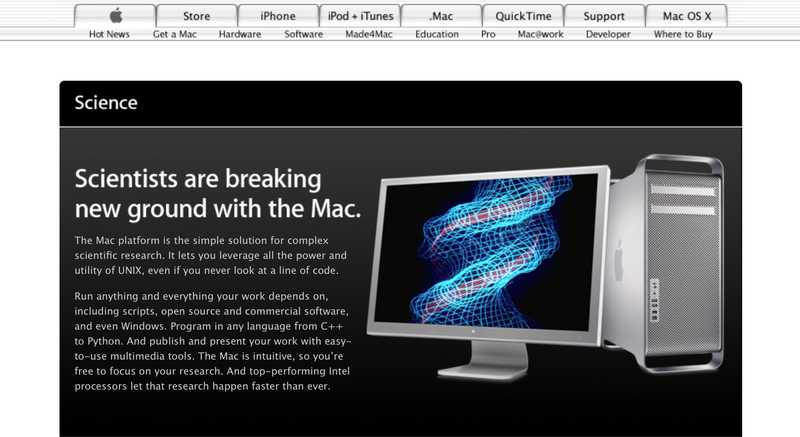 The Mac is intuitive, so you’re free to focus on your research. And top-performing Intel processors let that research happen faster than ever. Det var tider det. Man undrar ju för övrigt hur många andra gamla webbsidor hos Apple som fortfarande är online.